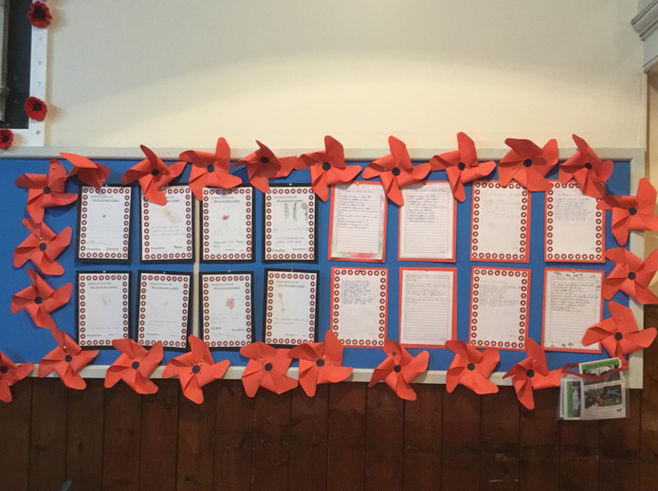 In November 2018, the whole school got involved in events across the community to help the children to understand the significance of the armistice centenary. 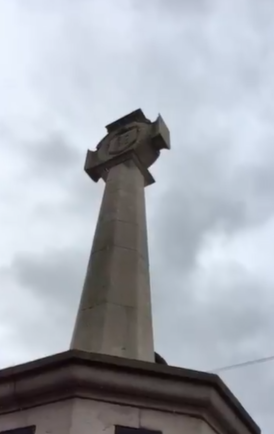 The children took part in a remembrance service at Donisthorpe Memorial with Donisthorpe Primary School. 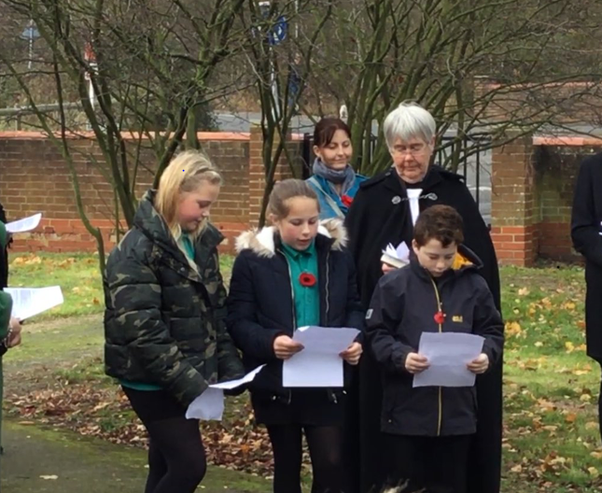 Other children had the chance to take part in a remembrance service at Measham memorial with Measham C of E Primary School and St. Charles Roman Catholic Primary School. 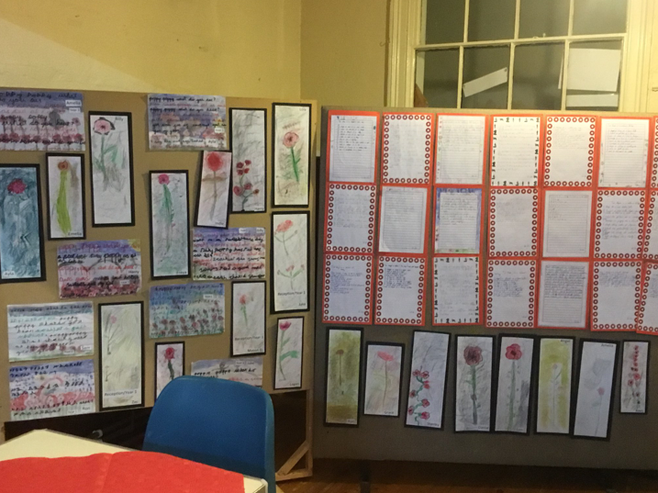 The whole school also created artwork and poetry to display at the PoppyFest at Moira Methodist Church.